If you’re familiar with the dining world in Baguio City, then you’d know Jacks Restaurant. Even if you don’t, you won’t miss one of its branches right at the heart of the city in Session Road. 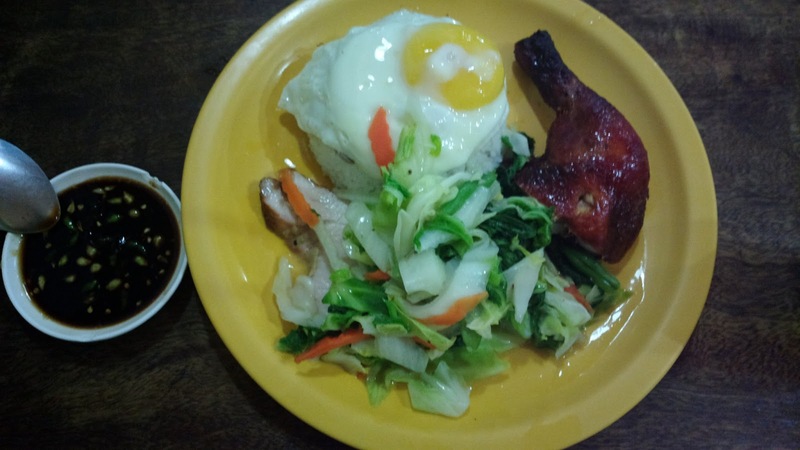 In this post, I’ll share a short review about the Dagupan City branch. 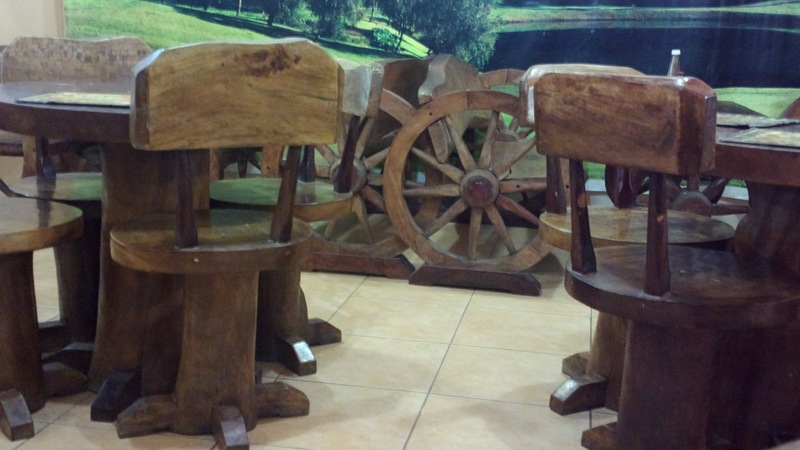 This is the first thing you’ll notice in any restaurant since your food won’t be served right away. As for Jacks in Dagupan, it offers the same homely feel with the presence of very evident woodcraft quite similar to the Session Road Baguio City branch. 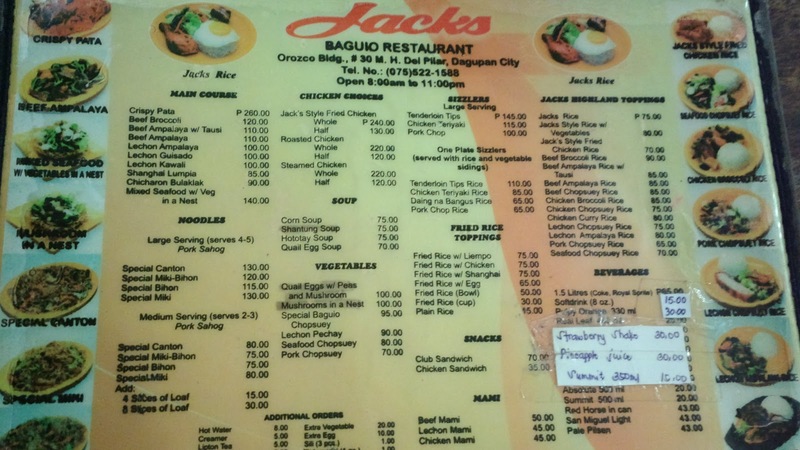 There is a distinct taste to Jacks’ food particularly for chicken. 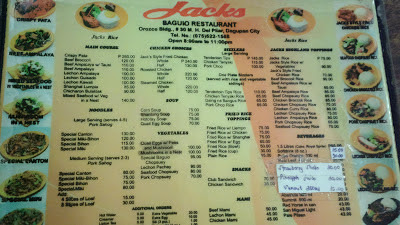 Jack’s Rice is a best seller up in the highlands and even down here. Don’t miss their strawberry shake too to complete the Baguio dining experience below the uplands. 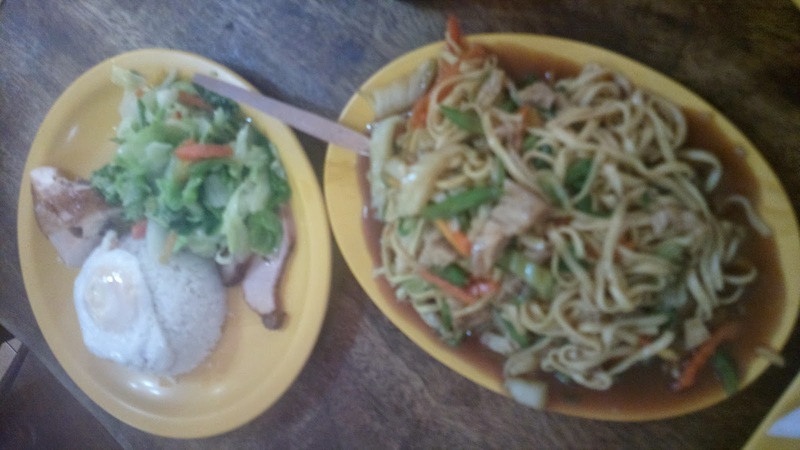 You can go straight to the counter (which is strategically situated right beside the entrance door) or any of the friendly staff members will attend to your needs from where you have chosen a seat. 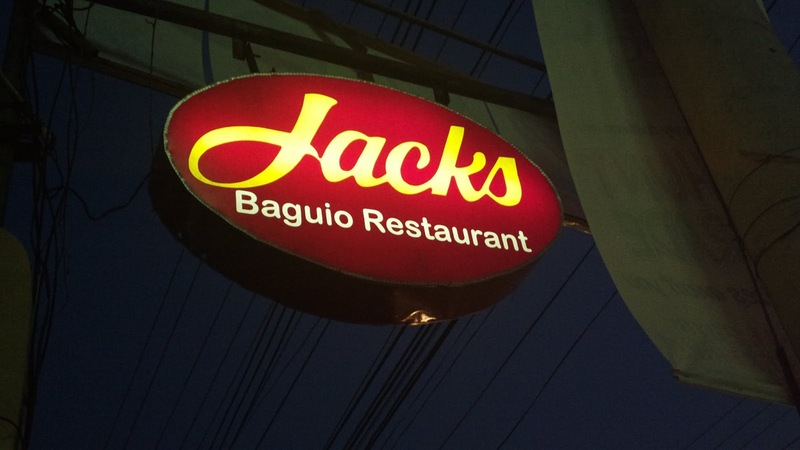 Jacks Baguio Restaurant Dagupan is located at A.B. Fernandez street intersection.